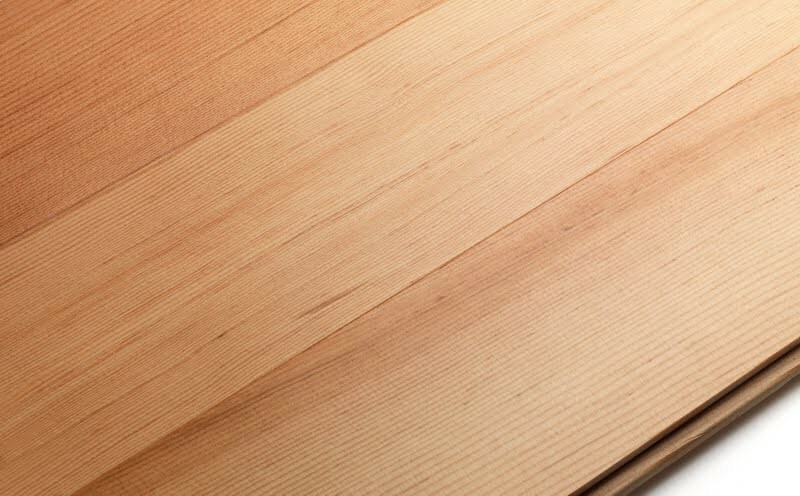 7 1/8" CVG Fir Flooring (6' - 12' Lengths) is available for purchase in increments of 25 square feet..
6'-12' (3-5% 3'-5') Longer than 12' lengths upon request. Usually 3-4 weeks. Please call to confirm.